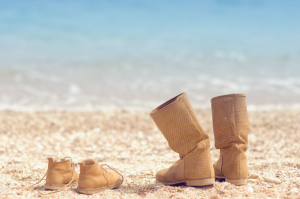 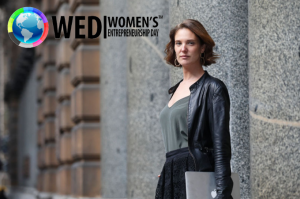 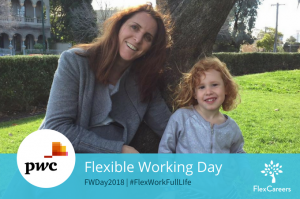 FlexCareers loves to celebrate Women in Leadership and showcase the amazing work these women are doing. 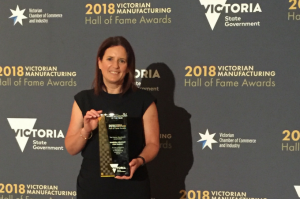 Vanessa Kearney of Viva Energy, one of our partner employers, is Commercial Manager at the Geelong Refinery. 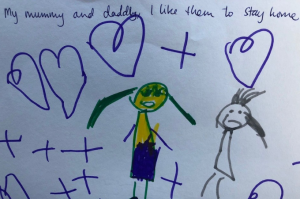 What a massive achievement! 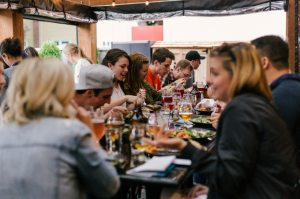 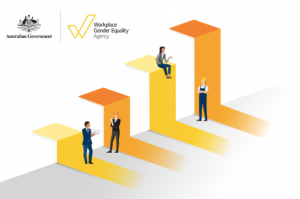 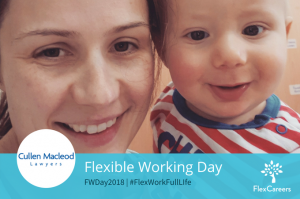 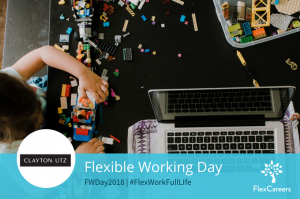 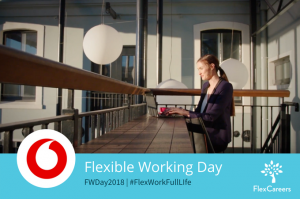 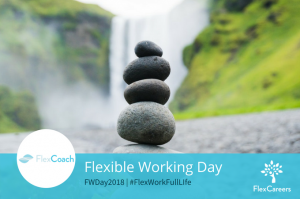 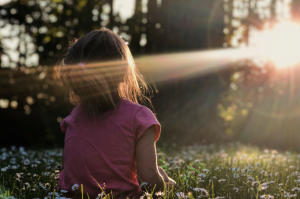 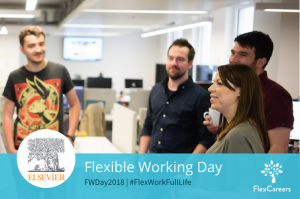 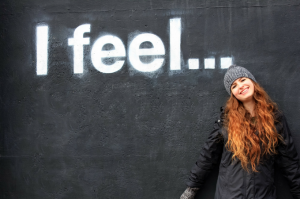 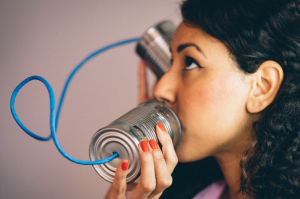 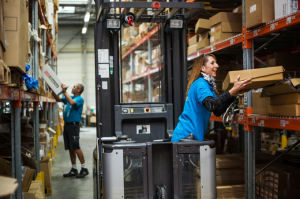 FWDay2018, Vodafone New Zealand know that workplace flexibility is central to ensuring a diverse and inclusive workplace.